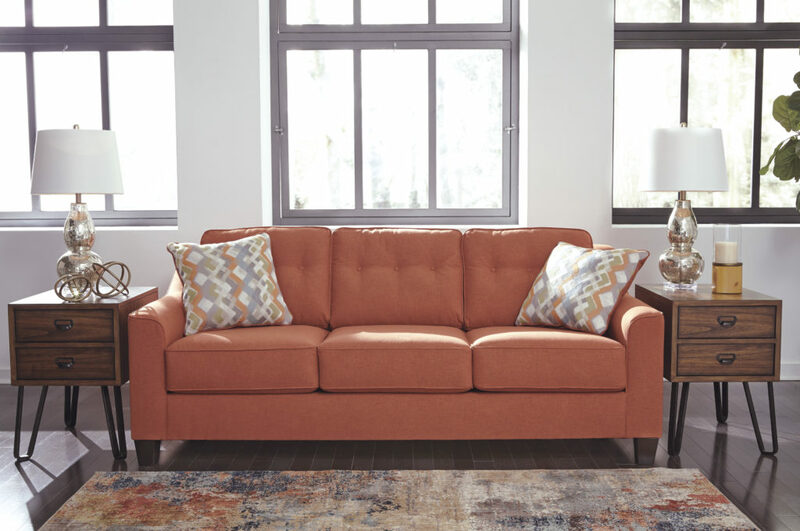 Home is where the heart is, so it only makes sense that your house should be filled with furniture you love and designs you find aesthetically pleasing. Just because neutral colours are trendy for walls and couches, that doesn’t mean you need to jump on the beige train in your home. It’s YOUR home, so it should shine with the colours and designs that YOU love. 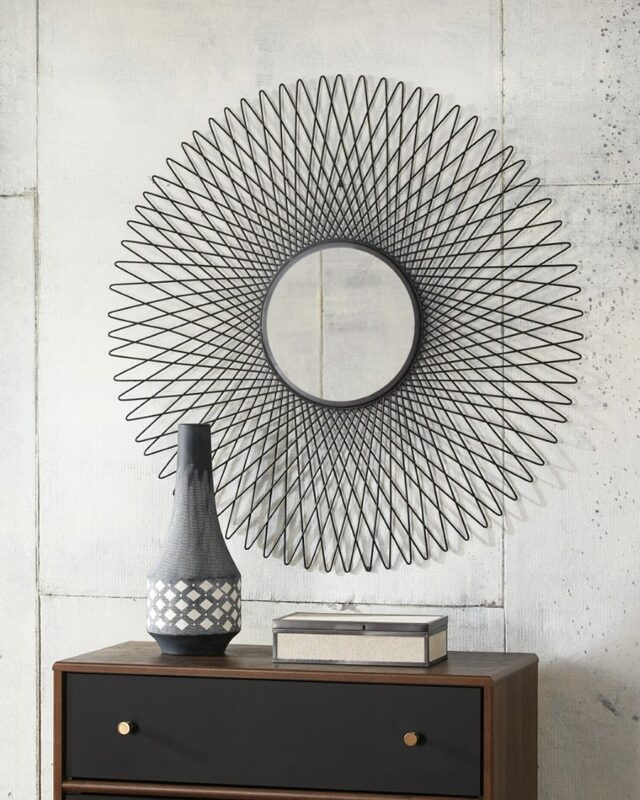 While there are many ways to make your home stand out, one creative alternative from the norm could be adding bold Signature Design by Ashley statement pieces throughout your space. By doing so, your house becomes less of a suburban dwelling and more of an art exhibit. Not the boring ones where you don’t understand anything, but the ones that keep you coming back for more. A statement piece could be anything from an emerald green accent armchair to an extravagantly and elegantly carved wooden coffee table. Statement pieces are made to stand out, and if there’s a variety of flamboyant furniture in one room the novelty may wear off rather quickly. Choose no more than two or three statement pieces for a room to keep it from getting overwhelmingly kitschy. 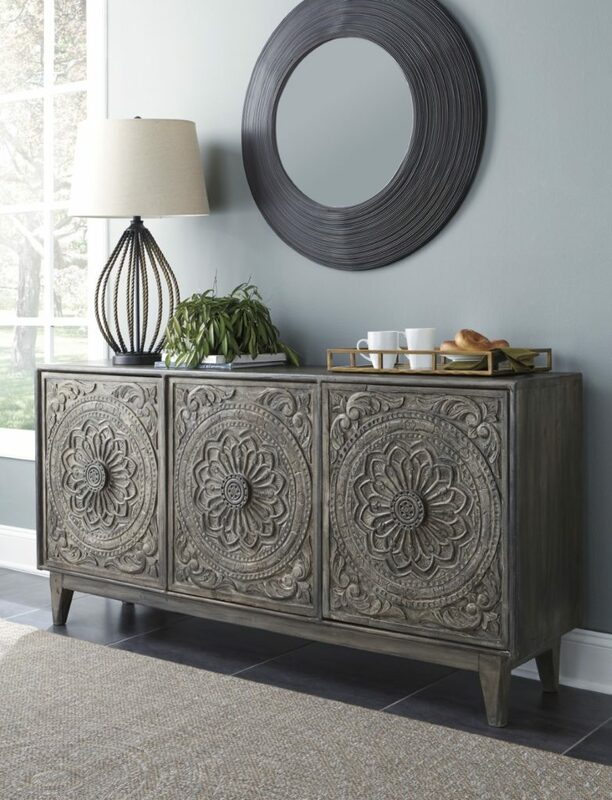 Unsure what Signature Design by Ashley statement piece fits your space best? Our sales associates are ready and happy to help you make the best decision possible. 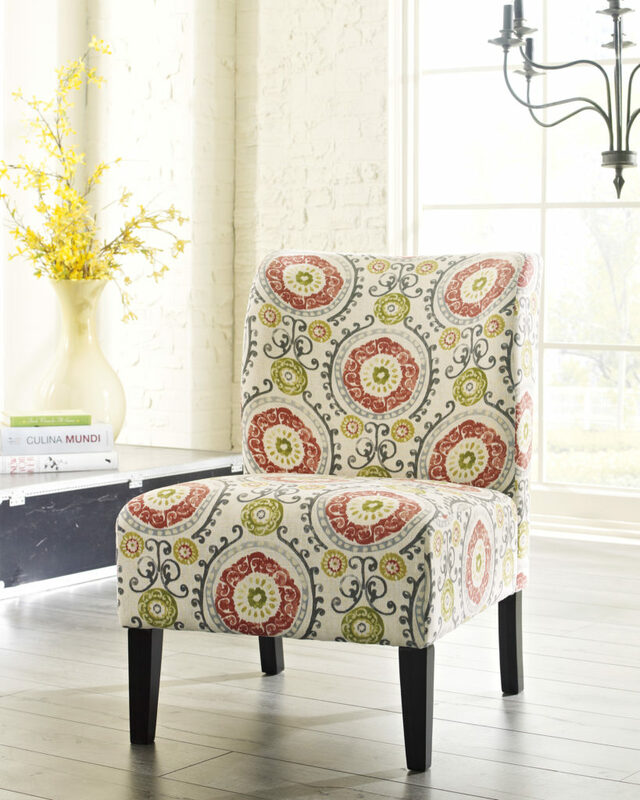 Some people may try to steer clear of patterns on their couches and other furniture – but we want you to embrace them! Even if you failed geometry, don’t let a few geometric patterns scare you off. They can really add an original flair to any room. If you have a room with not much going on, including a sofa with a geometric or other pattern can really make it pop. Just like we said with using patterns, don’t be afraid to accept vibrantly coloured statement pieces into your life, as well! A little burst of pigment never hurts – especially if the room is a dull and neutral hue. Wake up your room with a striking red console table that will ignite your passion for your home every time you see it. Brighten your space up with a sky-blue chair that lifts your spirit every time you’re near it. Colour can change your mood, so work with it to design a space that makes you happy. When you think of a statement piece, do you think of a massive hunk of junk taking up space in your home? Before you decide you don’t have enough room to fit such a large item, you should know that statement pieces come in all shapes and sizes. Something as small as an embellished table lamp could be the only statement you need to make. No need to go crazy with size – as long as it’s noticeable, then you’re set. 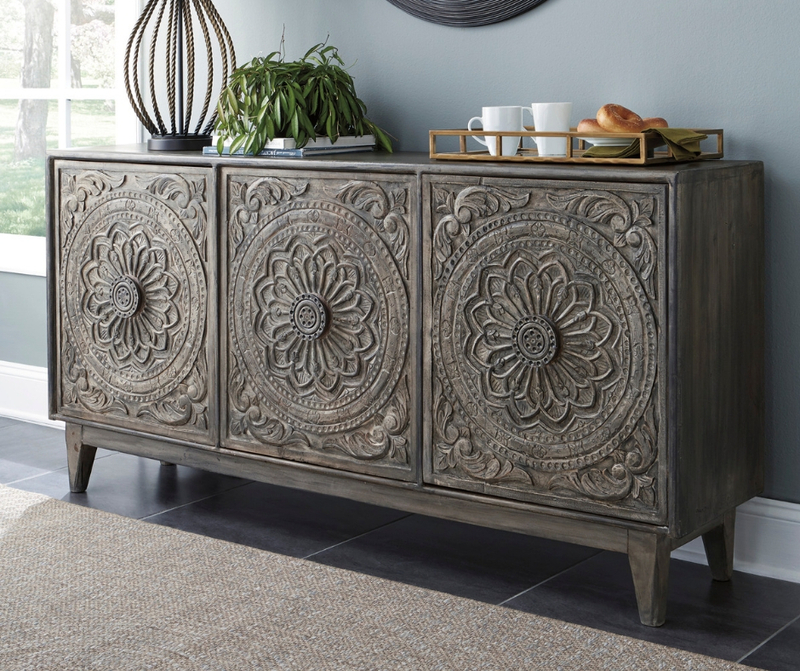 Interested in adding a captivating piece of furniture from Signature Design by Ashley to your home? Visit us at today choose from a variety of shapes, sizes, colours, and more.